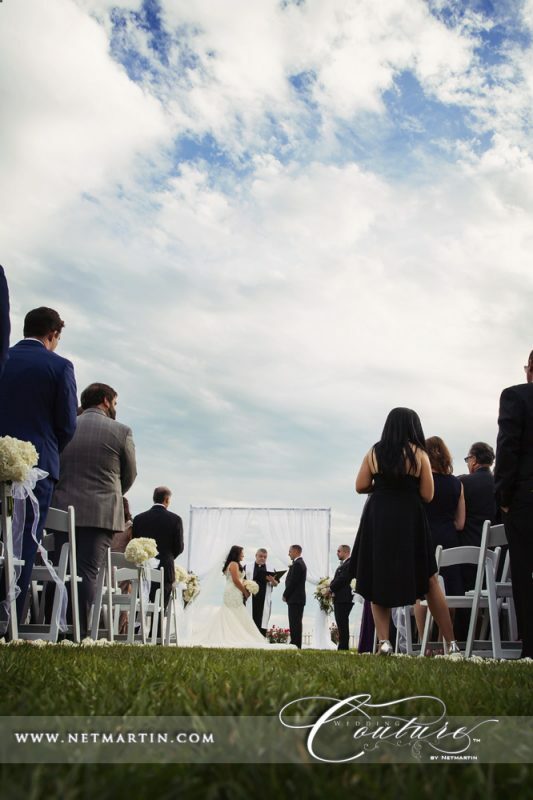 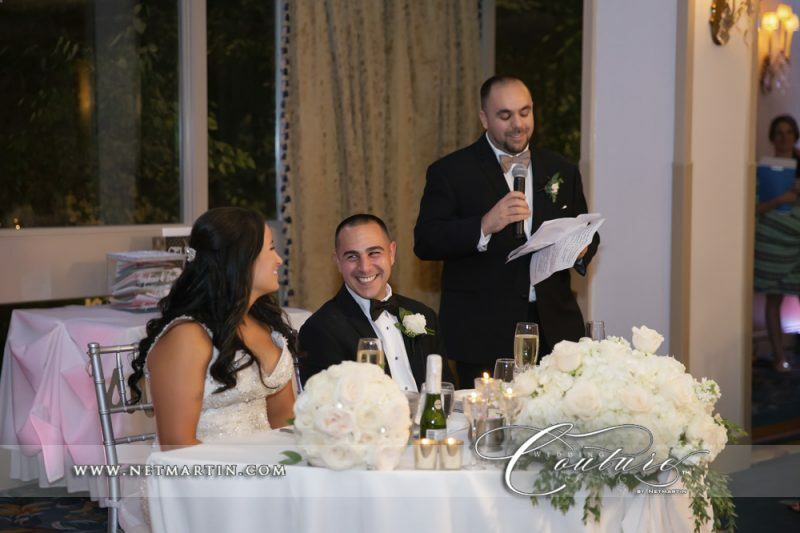 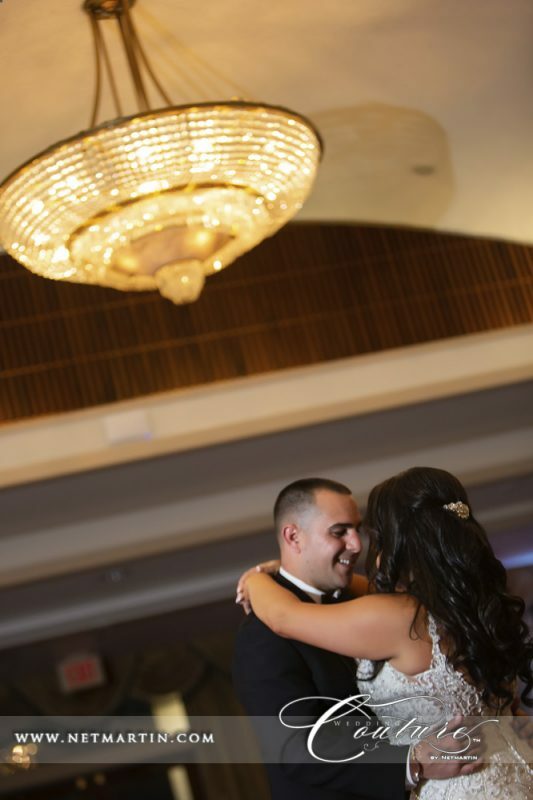 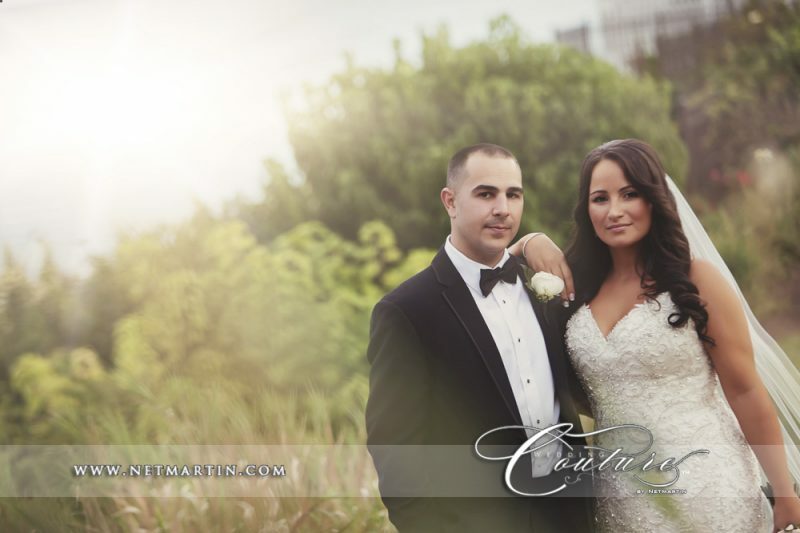 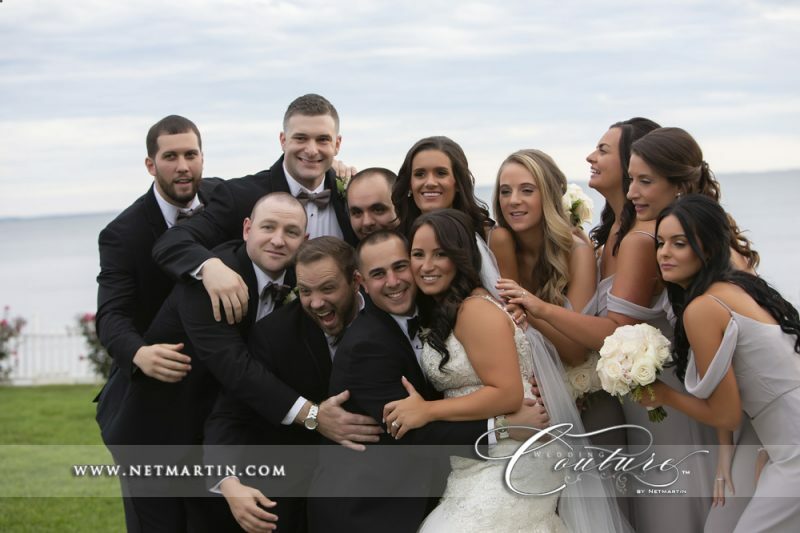 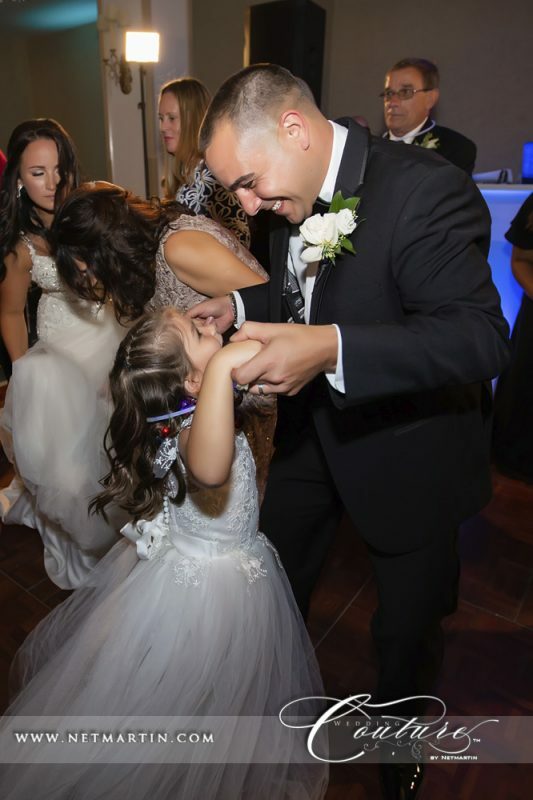 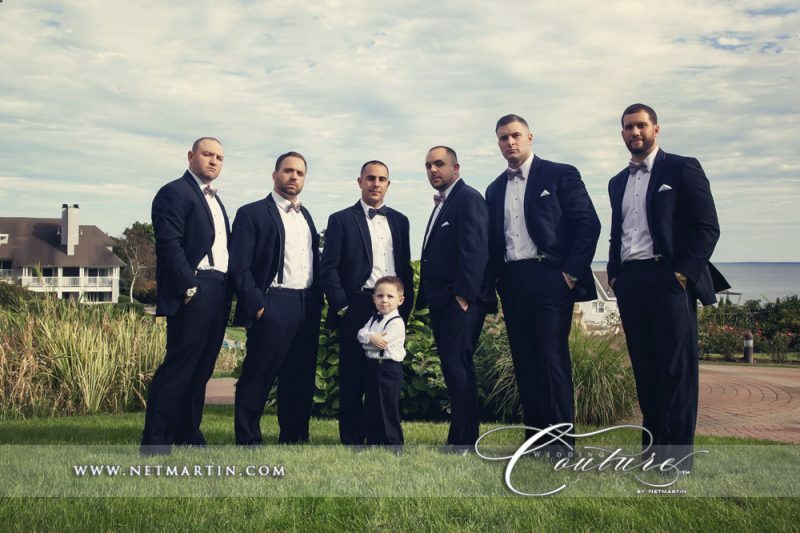 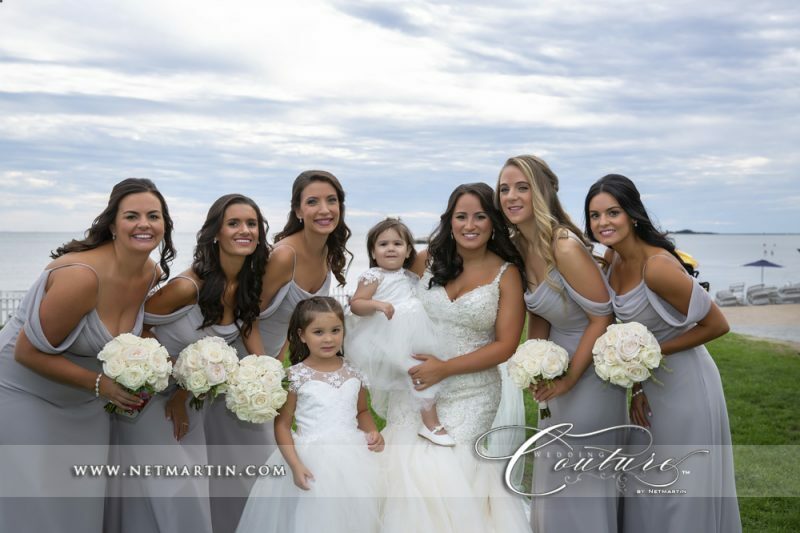 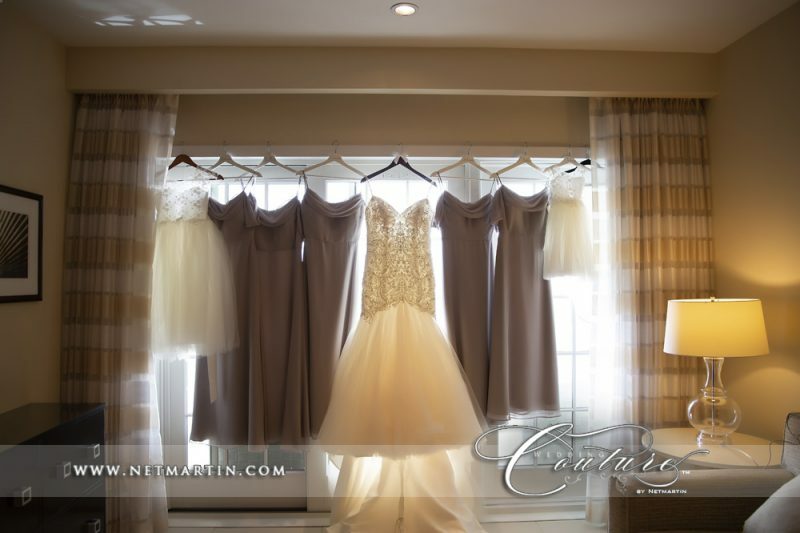 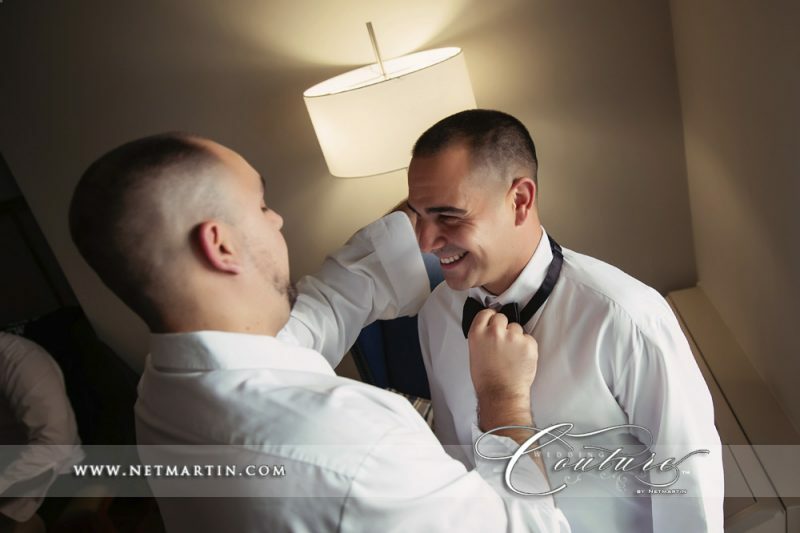 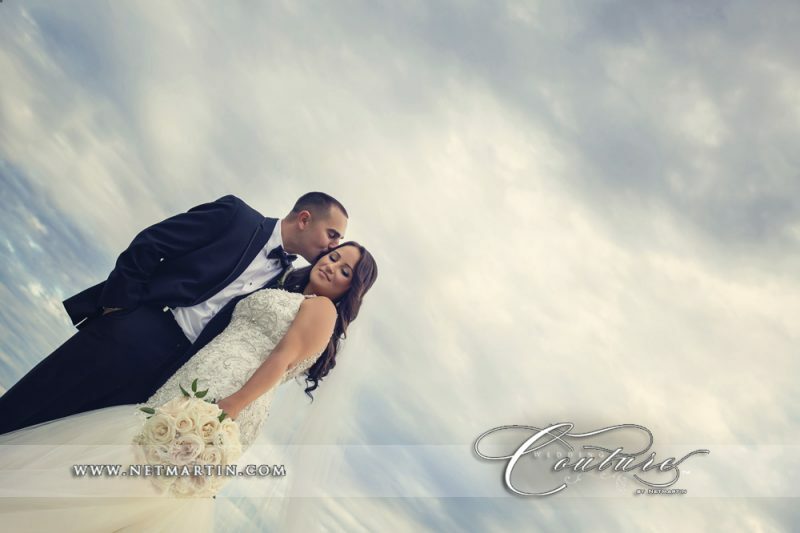 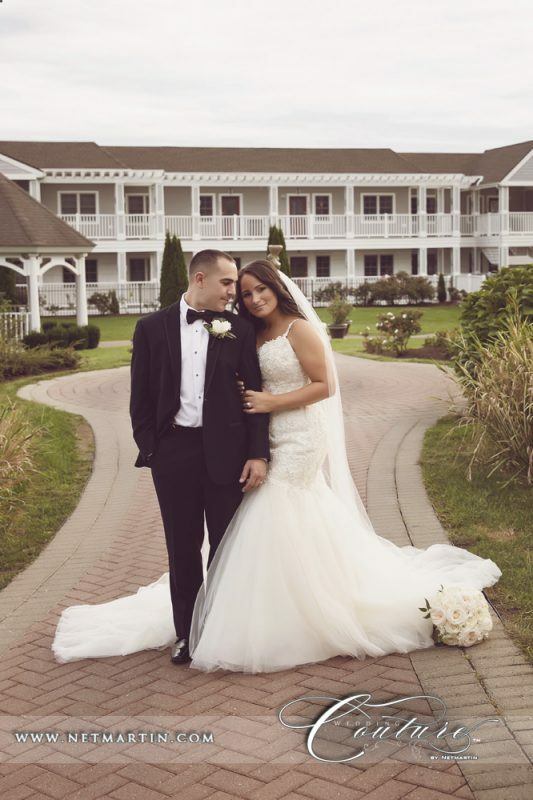 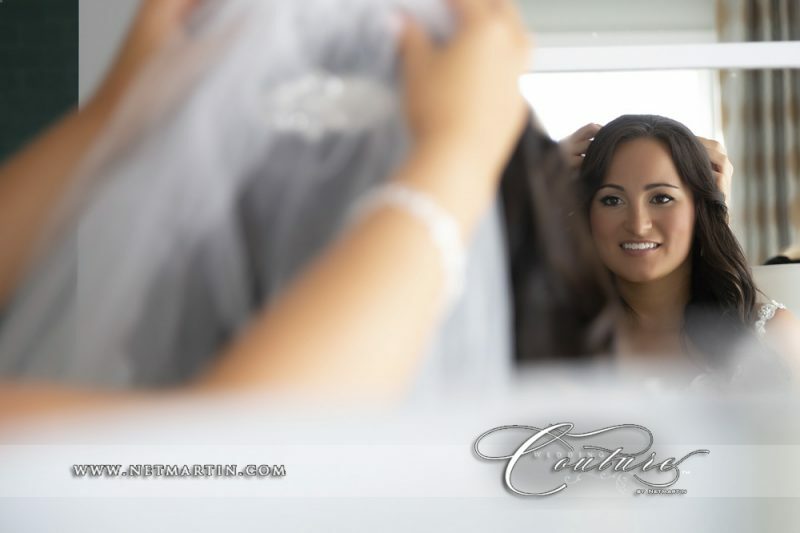 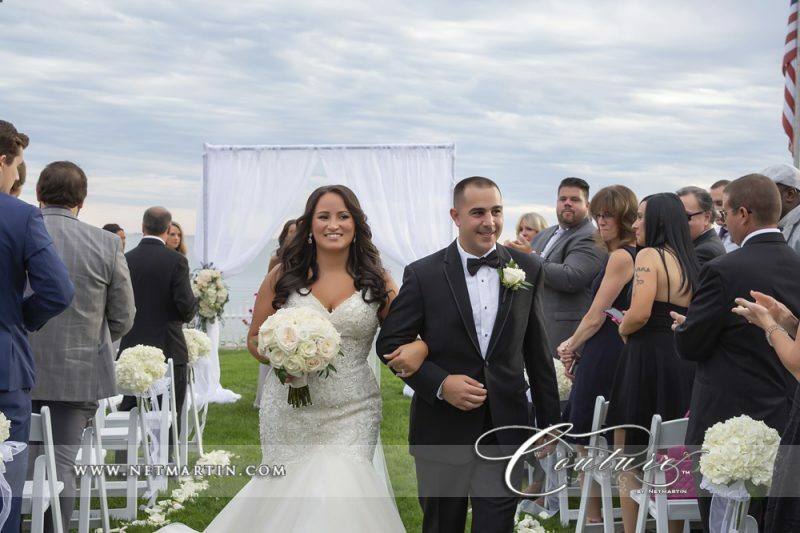 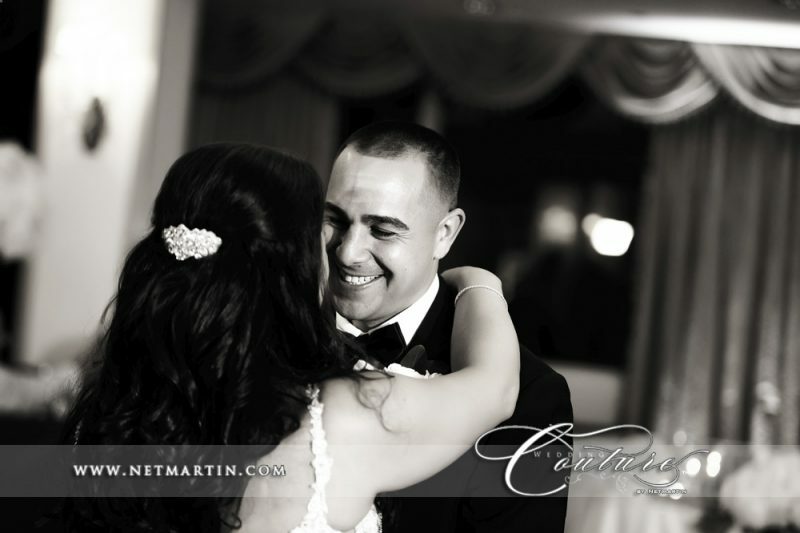 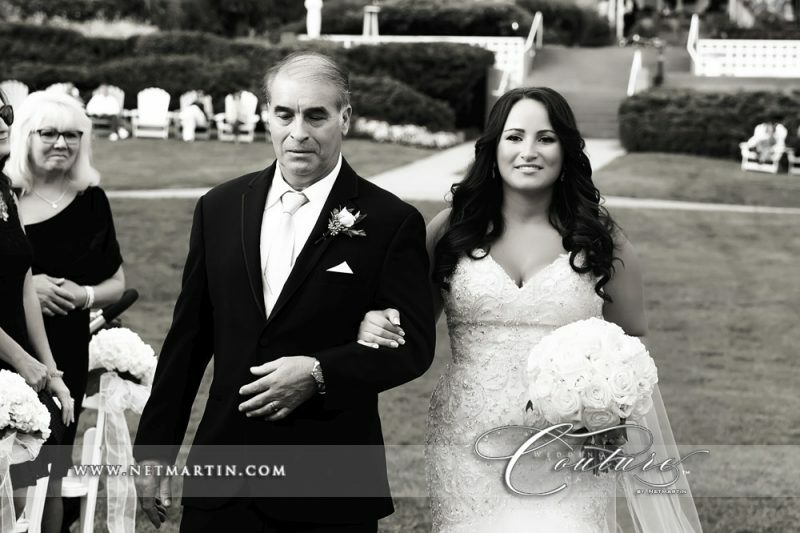 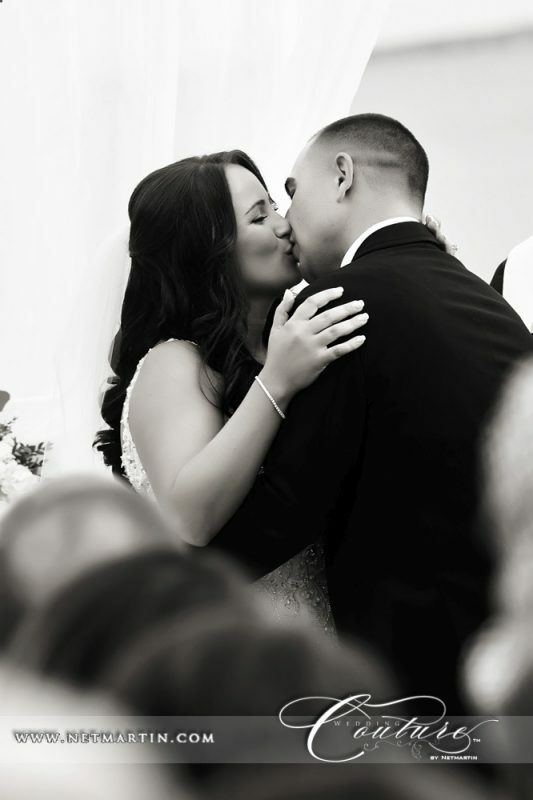 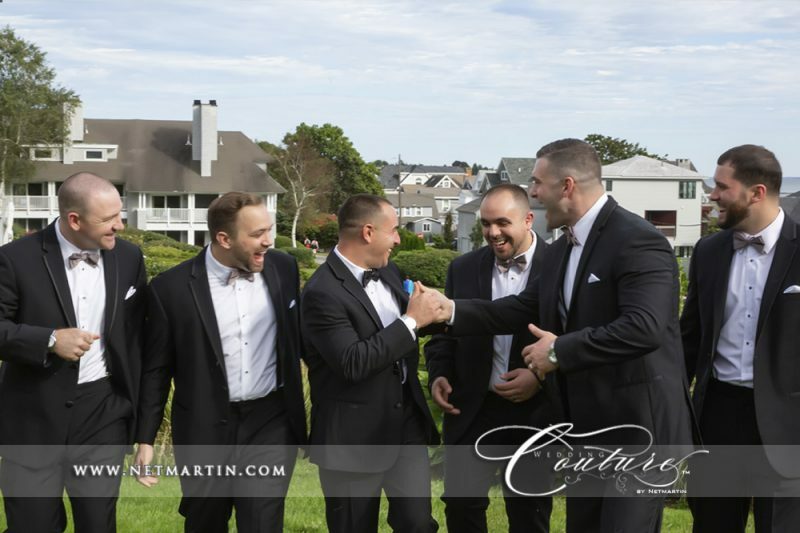 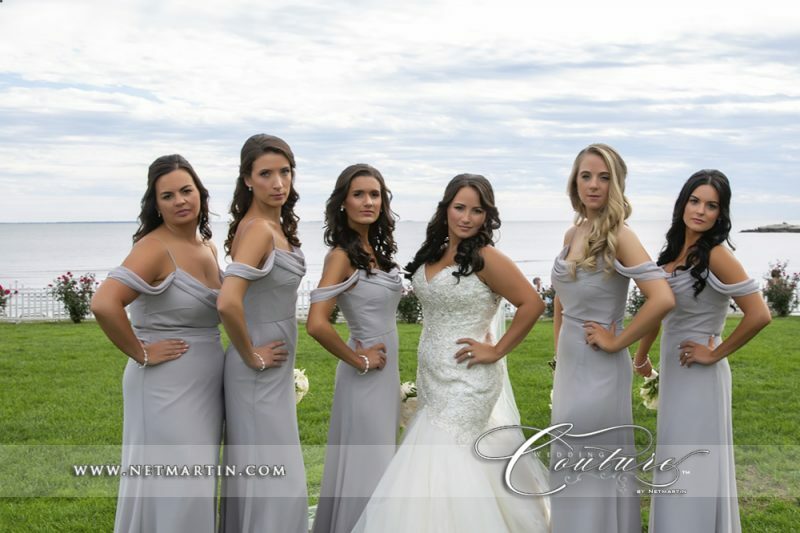 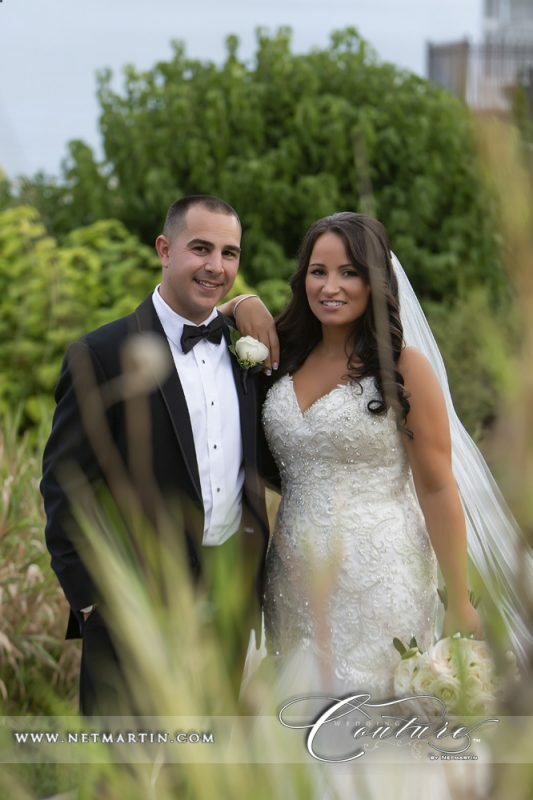 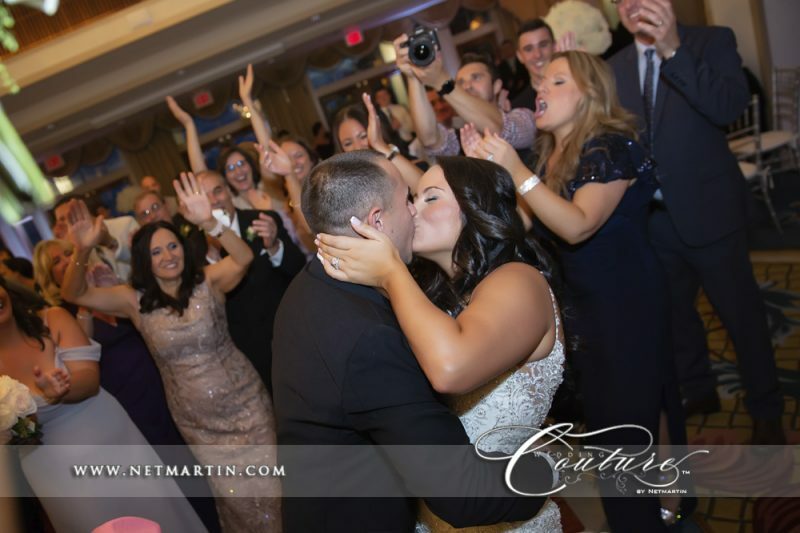 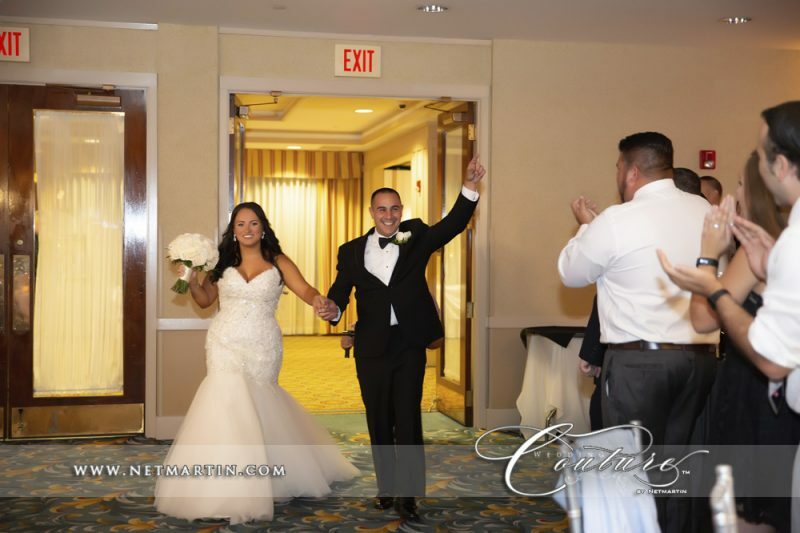 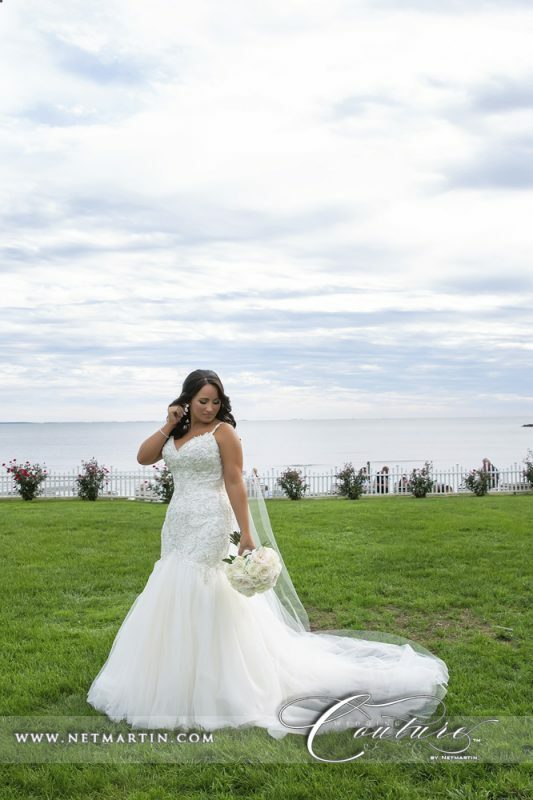 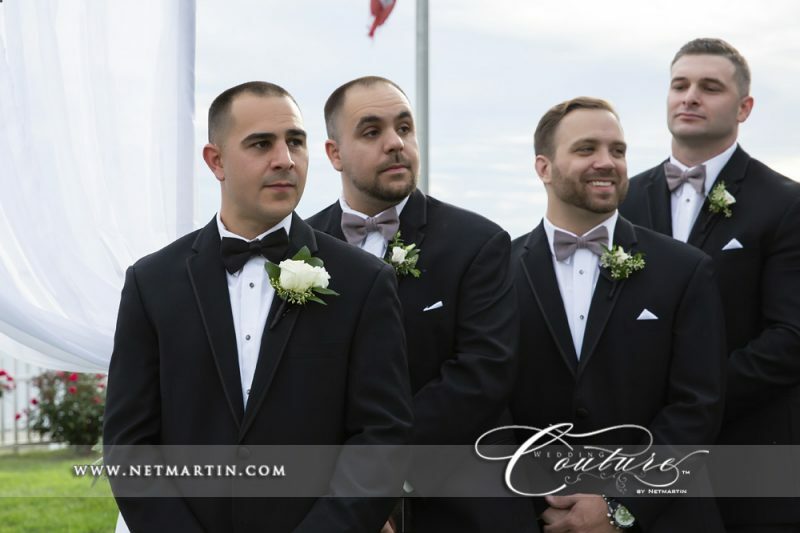 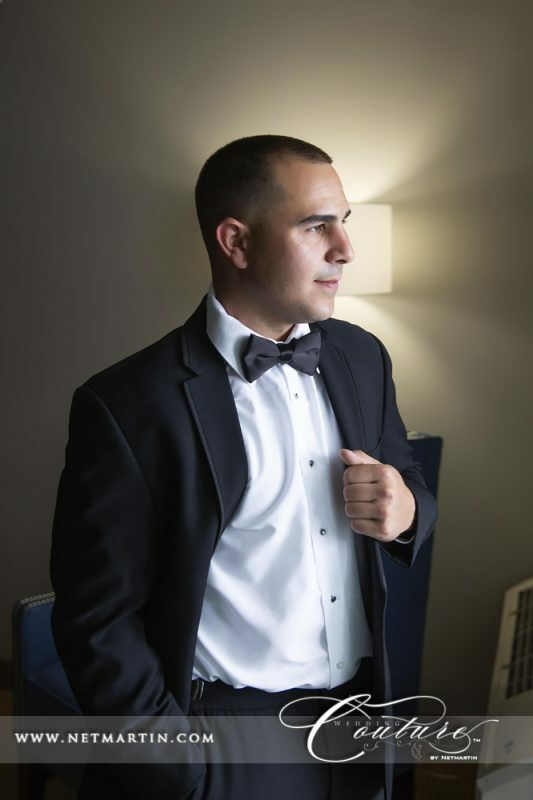 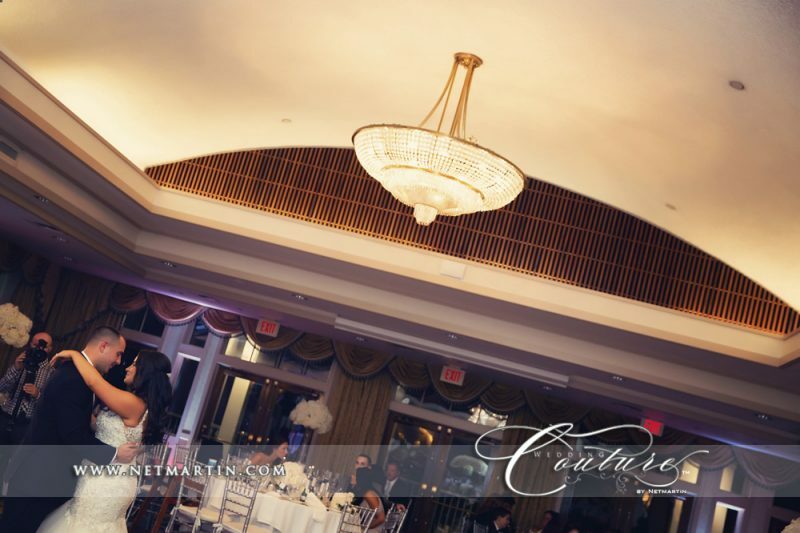 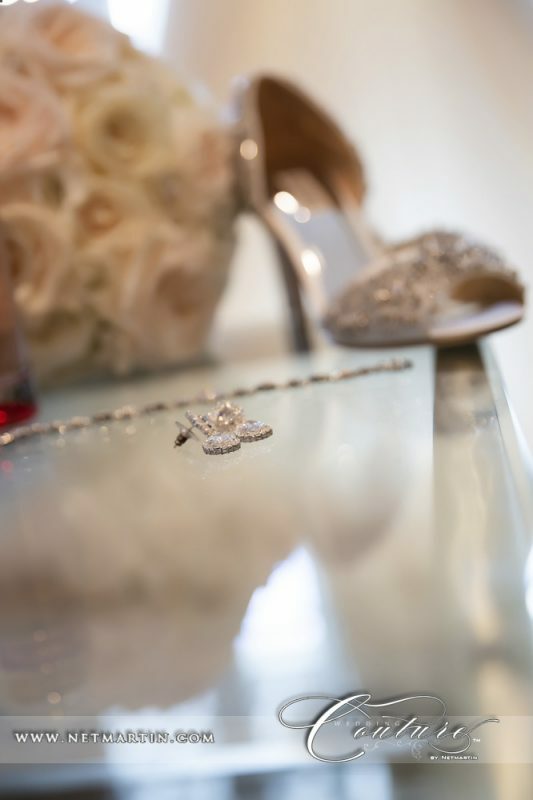 Stephanie and Danny had their whole wedding day at the Water’s Edge Resort and Spa. 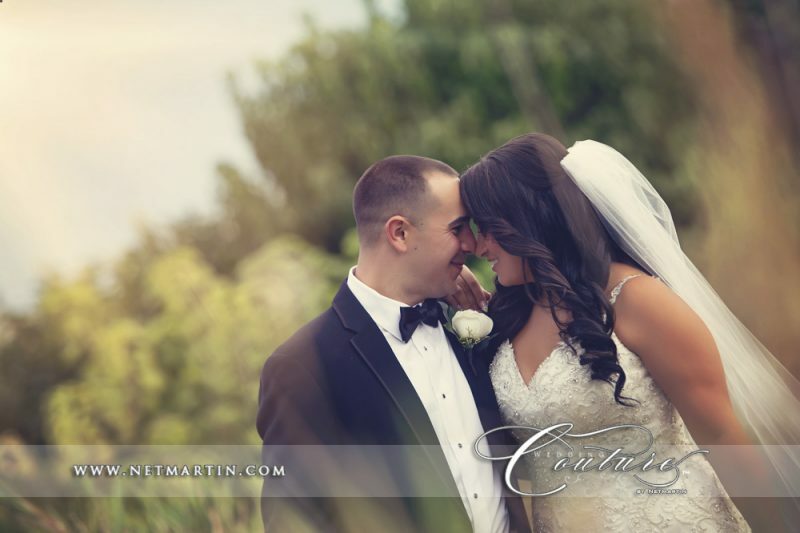 Everything ran smoothly and by the water was absolutely perfect. 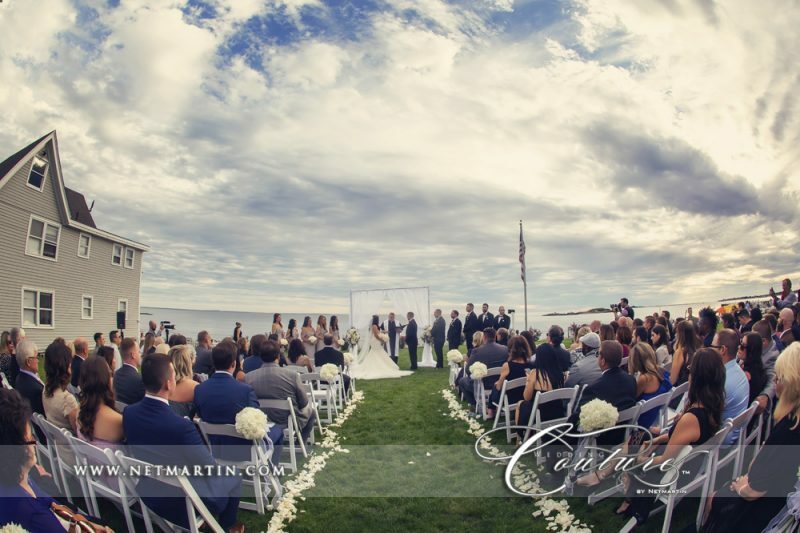 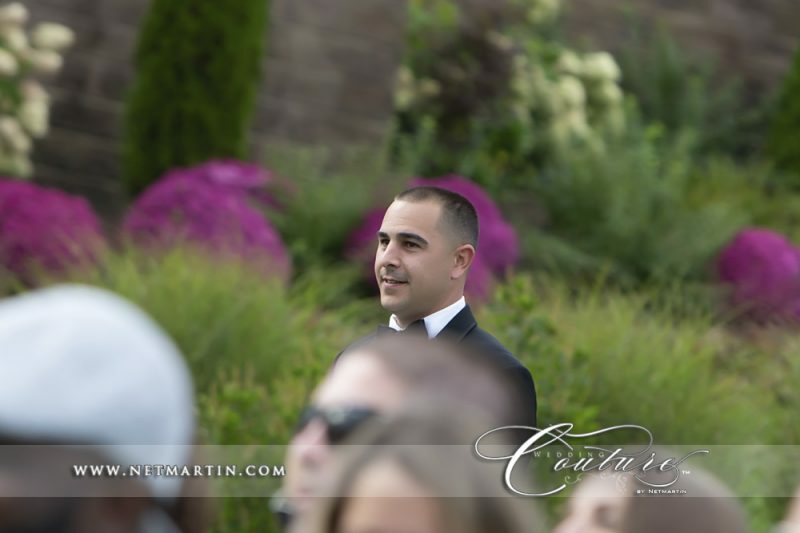 They had a beautiful ceremony close to the water, followed by fun wedding party images! 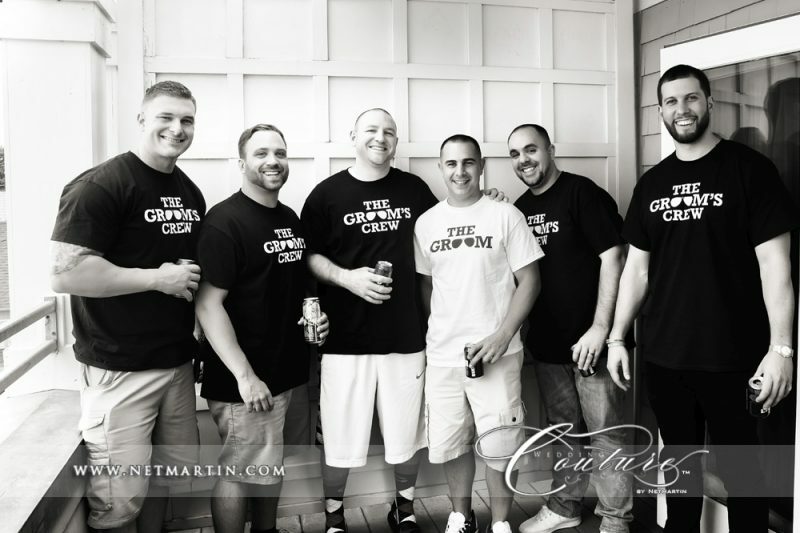 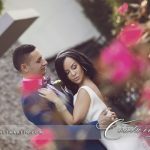 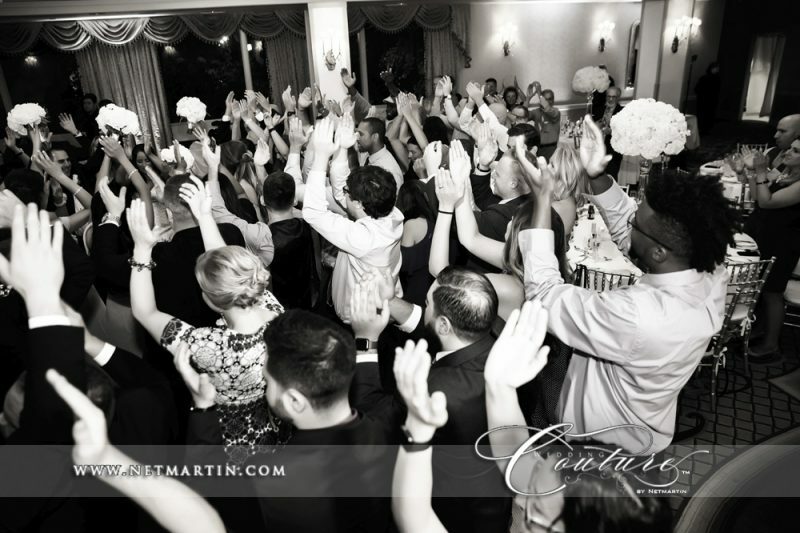 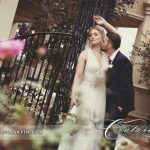 They had a large very energetic wedding party which made the day even more memorable! 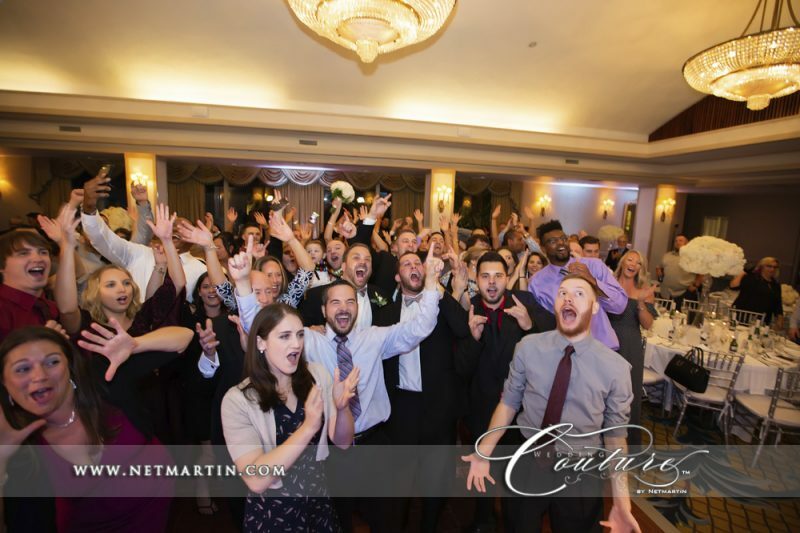 The whole night was all about partying! 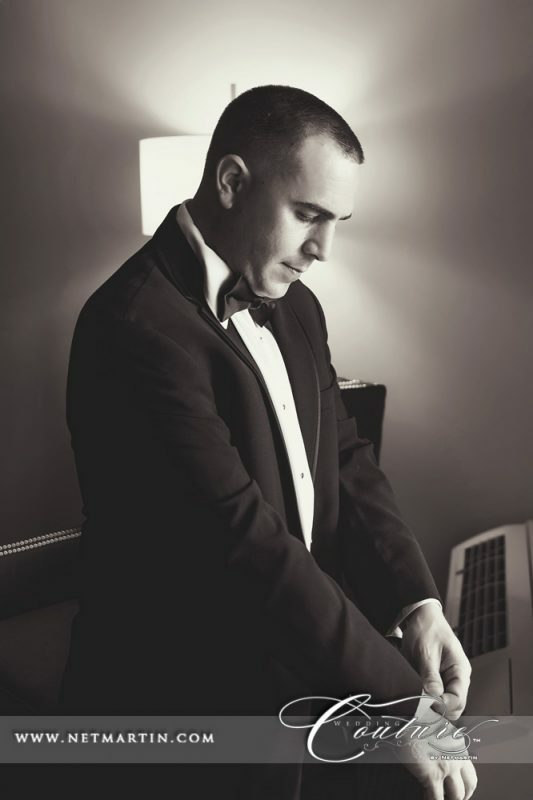 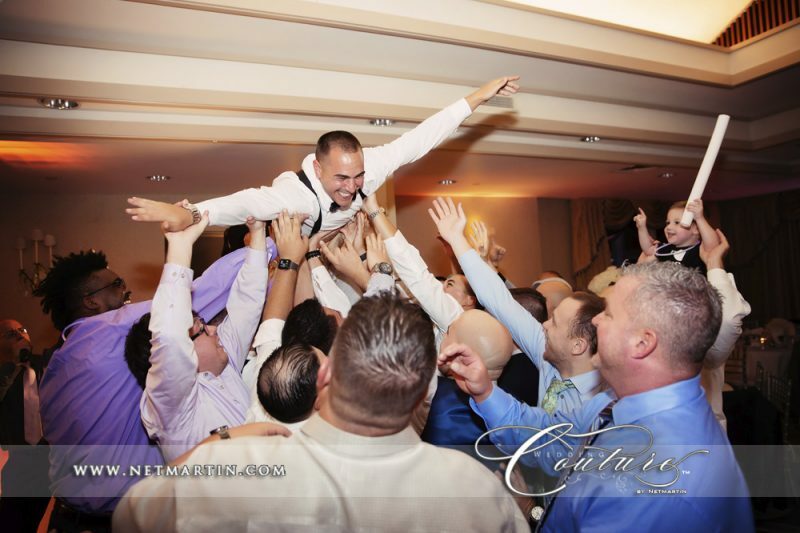 Once again Donato from That’s Entertainment kept the partying going all night. 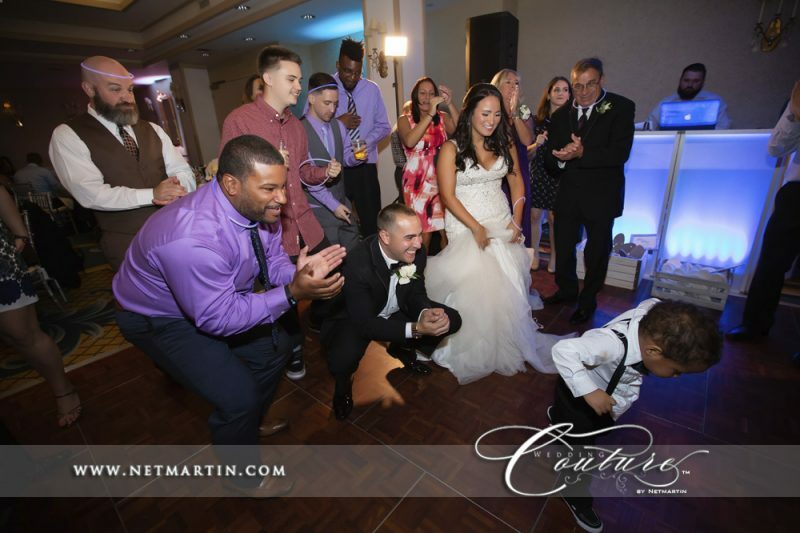 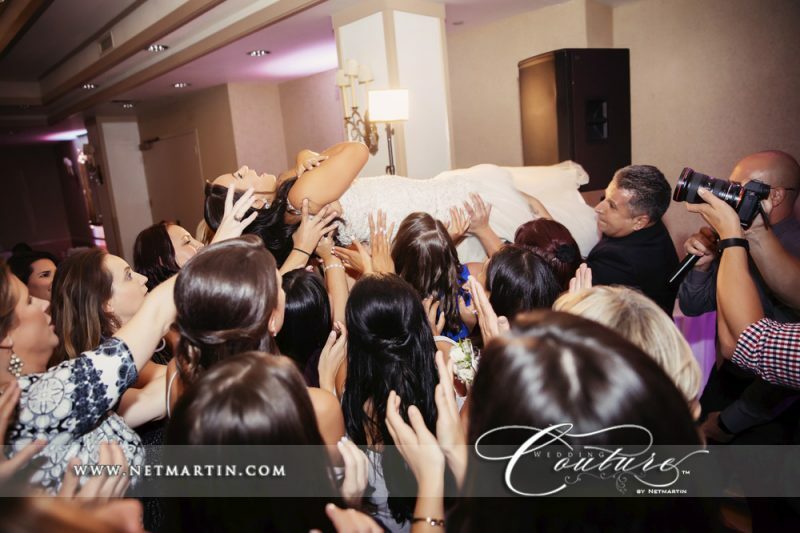 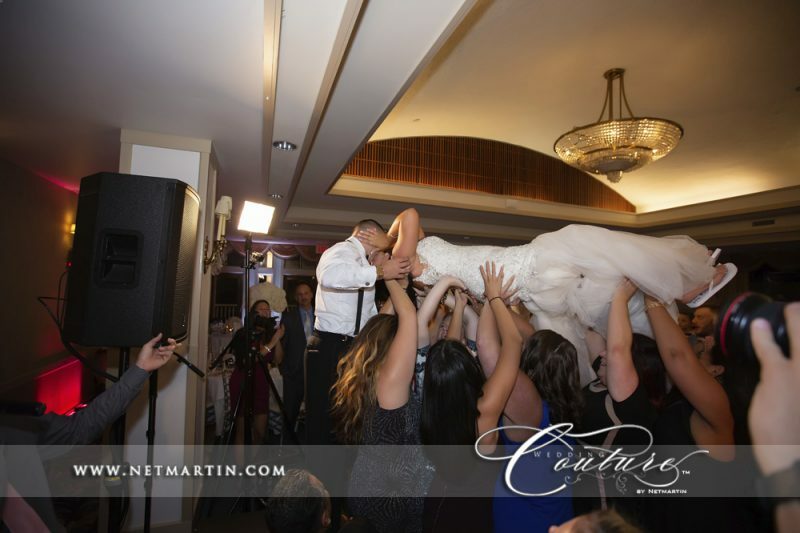 He included the bride and groom crowd surfing, singing to each other…etc. 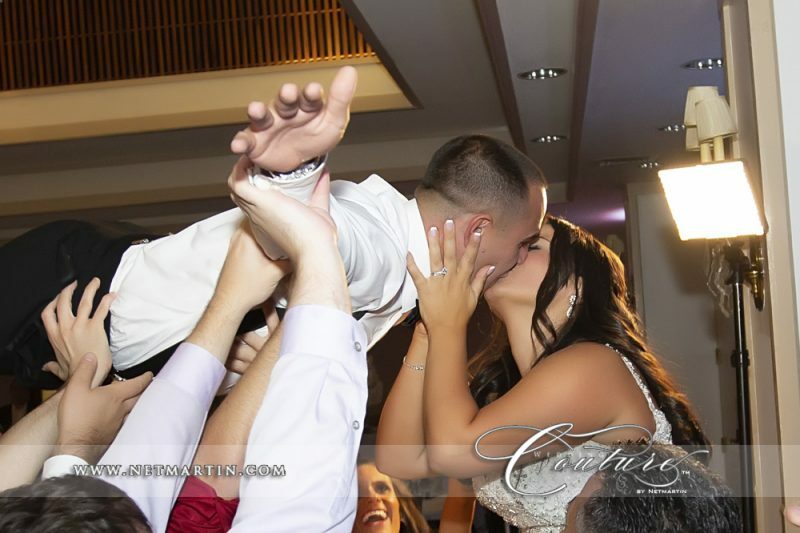 What a great wedding!